- Wireless connection with up to 6 hours of battery life. With the best of the Bluetooth® connection built-in, plus up to 6 hours of rechargeable battery life, Jib Wireless gives you freedom with cordless listening. Jib Wireless deliver the essentials of Bluetooth® listening, plus the added benefit of an in-line microphone and built-in remote control to take calls, skip tracks, and play or pause your music. 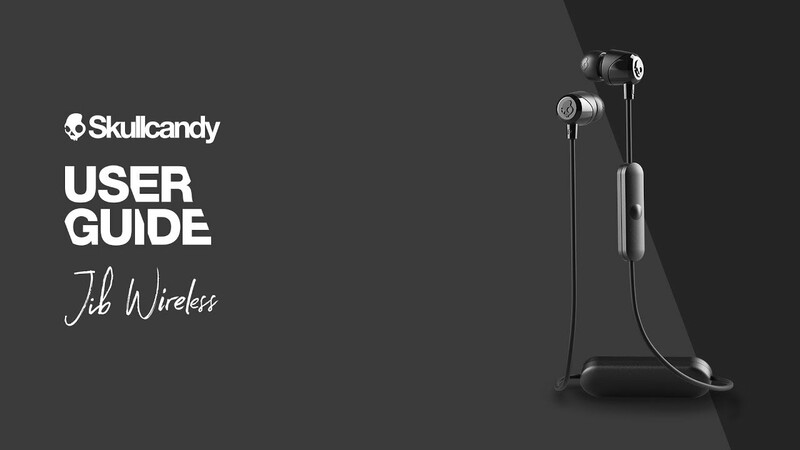 The supplied ear canals of different sizes allow you to create the essential seal between your music and the sound around you when you insert them.